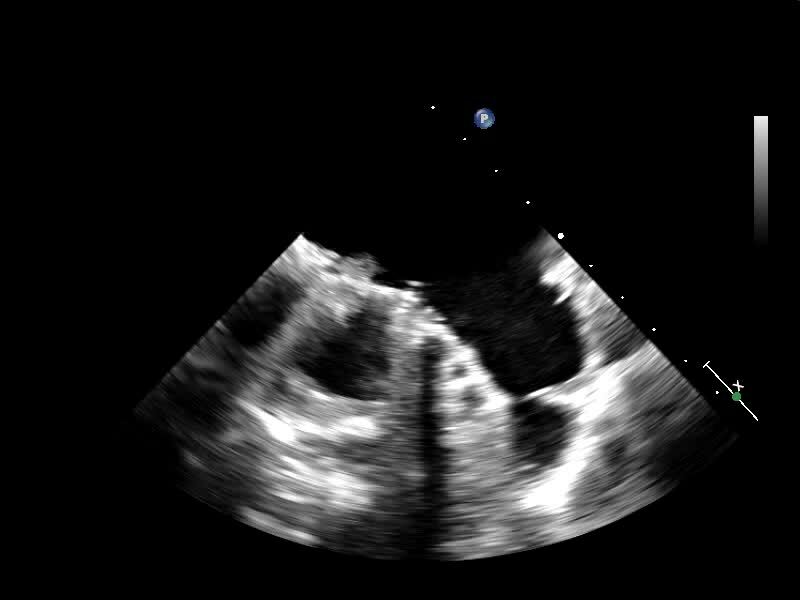 Video of the mechanical mitral valve with vegetation moving to the left of it. To the right of the valve, the communication between the left atrium and LAA can be seen. View Video 5 at http://movie-usa.glencoesoftware.com/video/10.1530/ERP-17-0076/video-5.